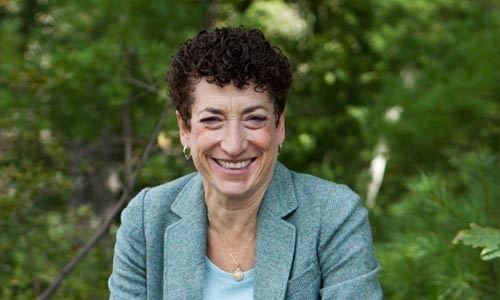 Denison University's Ronneberg Lecture Series welcomes Harvard professor Naomi Oreskes presenting "Why the market (alone) won't solve the problem of climate change." Oreskes is a science historian with a focus on the earth and environmental sciences. She will discuss the process of doing science and its connection to the public’s trust. She has a particular interest in understanding scientific consensus and dissent, which has led to some of her most well-known work on climate change, scientific consensus, and public policy.